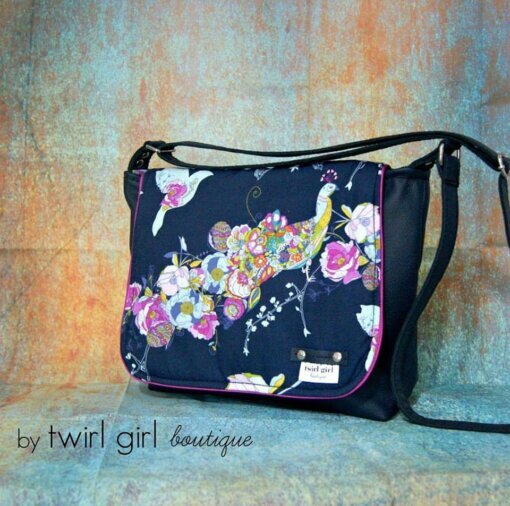 The Everyday Messenger Bag (Adults), This over the shoulder messenger style bag features an adjustable shoulder strap, large back pocket suitable for iPad/Tablet and internal pockets. 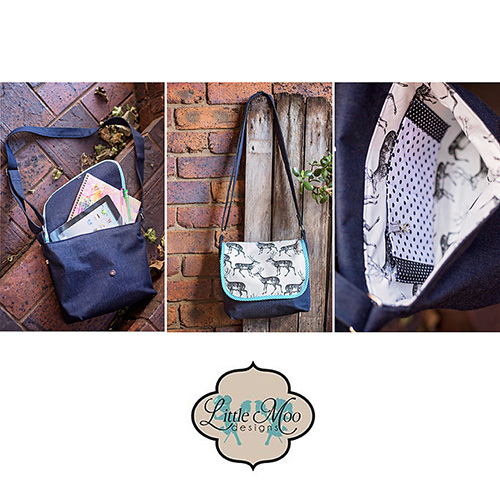 This bag allows you to feature your favourite fabrics on the flap and really make your bag stand out in the crowd. 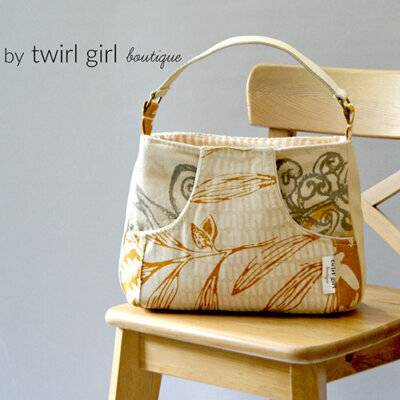 The pattern can be customised by adding piping, ric rac or other trims and zippered pockets as you wish. This over the shoulder messenger style bag features an adjustable shoulder strap, large back pocket suitable for iPad/Tablet and internal pockets. 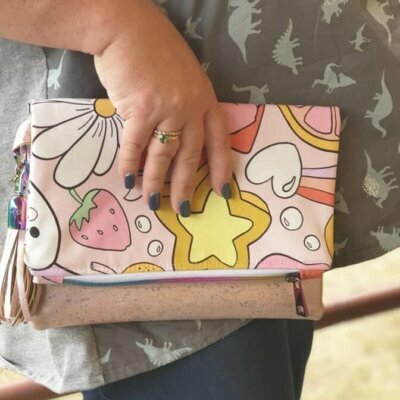 This bag measures 15″ x 12″ when finished making it the perfect size for use as an everyday handbag, students bag or even a nappy/diaper bag. 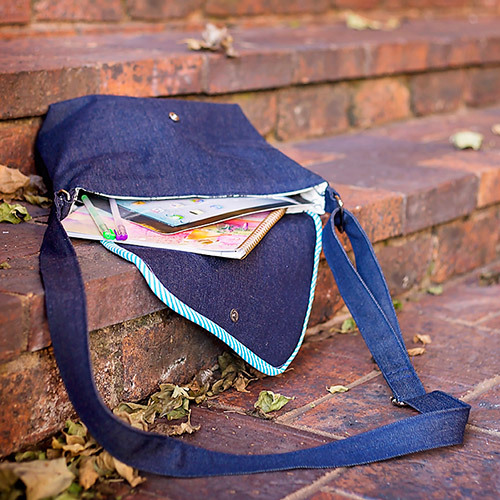 This pattern contains detailed instructions, a measurements chart (imperial) and colour photographs to help you sew your Everyday Messenger Bag. 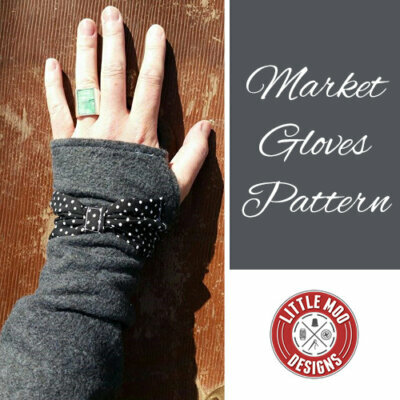 Pattern Level: Confident Beginner. Some knowledge of sewing terminology is recommended. This pattern is available for auto download once payment is received so you can get sewing right away.